Until October there are a hundred historic houses and castles that you can visit. Here's where to go. Castelli Aperti, that until October provides for the opening of hundred historical, artistic and architectural cultural properties, widespread in Piedmont and Liguria, continues. 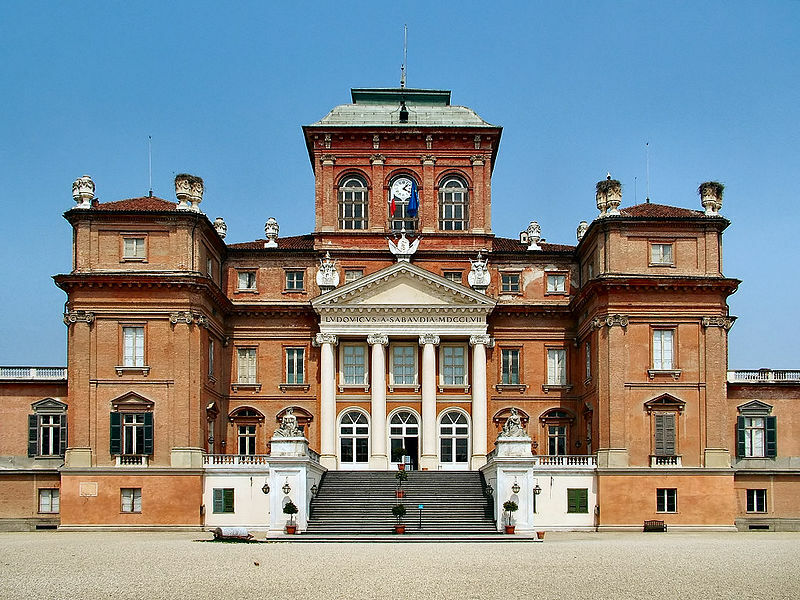 Royal Castle of Racconigi: from 9 a.m. to 7 p.m.
Headquarters of the Royal Villeggiature in the summer months, and favorite residence of Carlo Alberto of Savoy and all the kings of Italy, is cultural center and museum. Simultaneously with the exposition of Turin's Holy Shroud, also the Real Castle Racconigi has organized an exhibition on the theme: The collection of the Shroud Real Racconigi Castle. The important collection themed Shroud, which is composed of oils, gouaches, etchings, watercolors, embroidery, metal plates, has landed at Real Castle Racconigiper by will of the prince of Piedmont Umberto, avid collector of works related with the Shroud. During the Exposition of 1931, for the wedding of the Prince of Piedmont with Princess Maria José from Belgium, fifty works were partially exposed at Palazzo Madama in Turin. Crown Prince Umberto, later King Umberto II, leaving Italy for exile in Portugal, gave the SS. Shroud to the Cardinal Fossati, although claiming the property for the House of Savoy. At his death on March 18, 1983, after 531 years of ownership of Savoy, the relic, while being kept in Turin in the Guarini Chapel, became the property of the Supreme Pontiff. 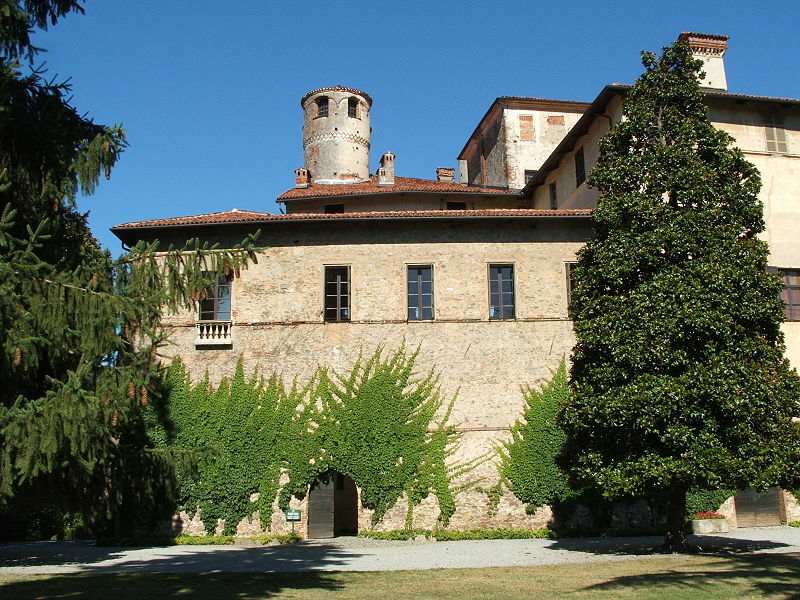 In 1998, after several years devoted to the study, the restoration and cataloging, the Real Castle hosted the first exhibition of the works concerning the Shroud stored there: The collection and the Shroud Chapel realea Curadi Bruno Ciliento and Mirella Macera. As in the past, today, on the occasion of the exposition of the Shroud and seizing the opportunity presented by Expo 2015, Racconigi can offer to the public the exhibition "The Shroud Collection of Real Racconigi Castle", as well as a series of visits on the subject of the nineteenth century kitchens, followed by moments of tasting in the kitchens themselves. The kitchens, wanted by Carlo Alberto, were achieved within a larger project of renovation of the Castle as summer residence. 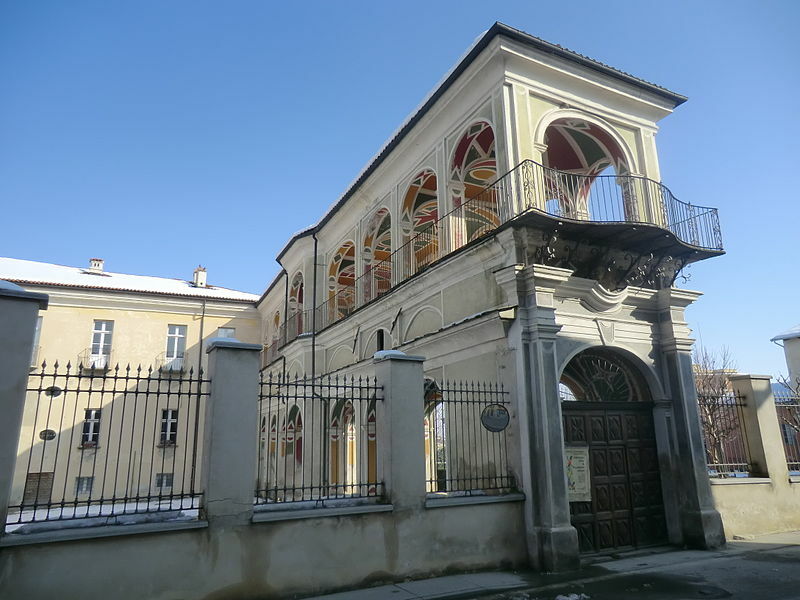 They were restored under the direction of Mirella Macera and constitute the first instance, between the Savoy residences in Piedmont, of recovery environments with that destination, which was followed by those of Palazzo Reale in Turin and the Ducal Castle of Agliè. Roccolo Castle: from 10 a.m. to 7 p.m.
XVIII century manor wanted by the Marquis Roberto d'Azeglio Tapparelli, is in neo-Gothic style. Caraglio Spinning: from 10 a.m. to 7 p.m. Already oldest silk factory in Europe, was built in 1676 by Giovanni Girolamo Galleani in the style of a fortified dwelling; recently restored, it houses the Museum of the Piedmontese Silk Factory. Castle Gardens Castiglione Falletto: from 3 to 6 p.m.
Of quadrangular structure with enclosure walls and a garden on two superimposed levels, belonged to noble families. 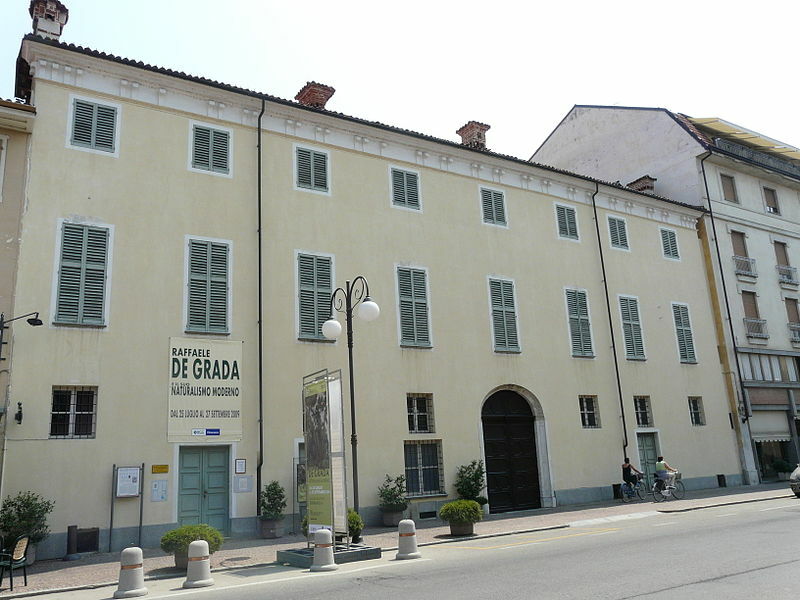 Palazzo Sariod De La Tour in Costigliole Saluzzo: from 10 a.m. to 7 p.m.
Mallé Museum in Dronero: from 2.30 to 7 p.m.
Acaja Castle in Fossano: guided tours at 11 a.m. and 3 p.m.
Royal Castle of Govone: from 10 a.m. to 12 p.m. and from 3 to 6 p.m.
Castello di Magliano Alfieri: from 10 to 6 p.m.
XVI century building, belonged to the Roero of Vezza and the Alfieri: the same Vittorio Alfieri quotes him in many of his letters; with chapel, from 1944 it is home to a specialist museum: that of the plaster ceilings of the houses of countryside. 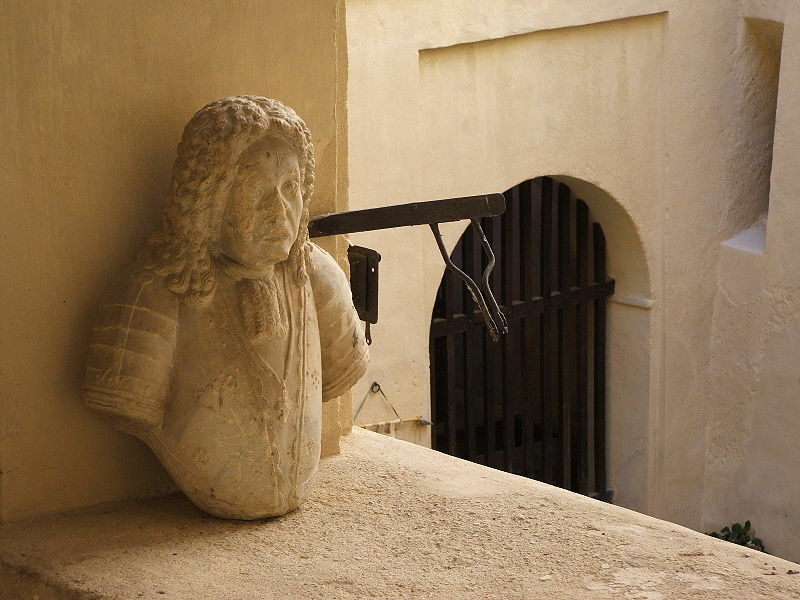 Castle Mango: from 10.30 a.m. to 13.30 p.m. and from 3 to 7 p.m.
Castello della Manta: from 10 a.m. to 6 p.m.
medieval manor donation of Elisabetta De Rege Provana; It is managed by the FAI and hosts cultural events. 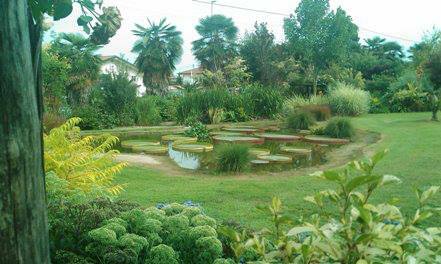 Castle of the Counts of Caldera Monesiglio: from 3 to 6 p.m. Dating back to 1221, was transformed in the seventeenth century palace of late Gothic style; a restoration of 1940 brought to light frescoes of the sixteenth century in the chapel. Castle Monticello: from 10 a.m. to 12 p.m. and from 2.30 to 6 p.m. 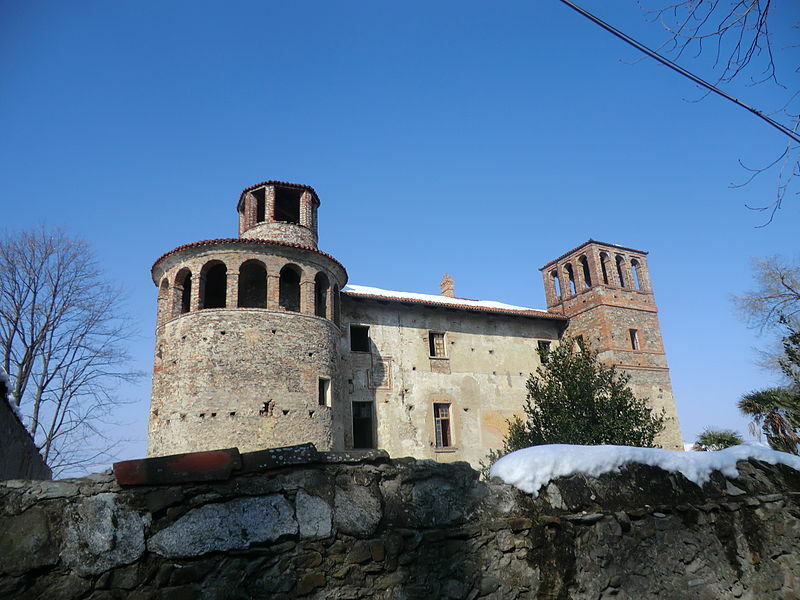 Historic medieval abode, formerly home of Roero family, is square-shaped, with two large towers, one circular and the other a square. 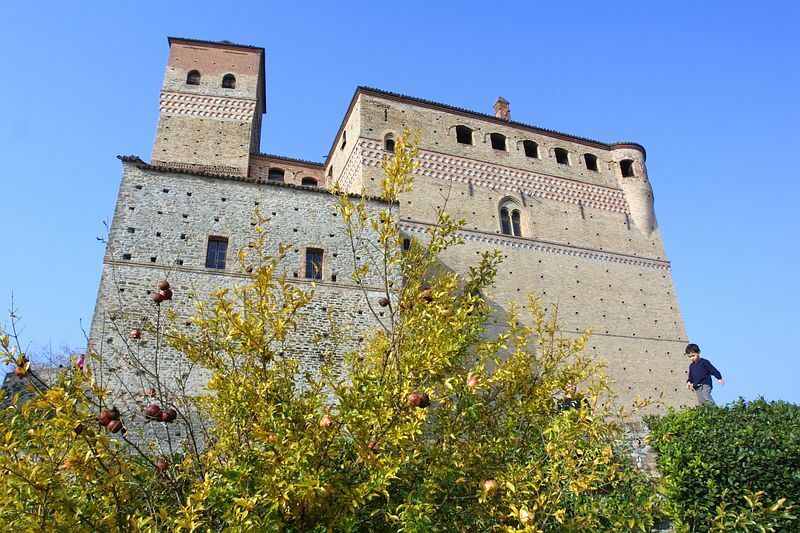 Castle Rocca De 'Baldi: from 2.30 to 6.30 p.m. The original building dates back to the thirteenth century; from that period is still visible the tower. Subject of looting, it was rebuilt and expanded over the seventeenth and eighteenth centuries. 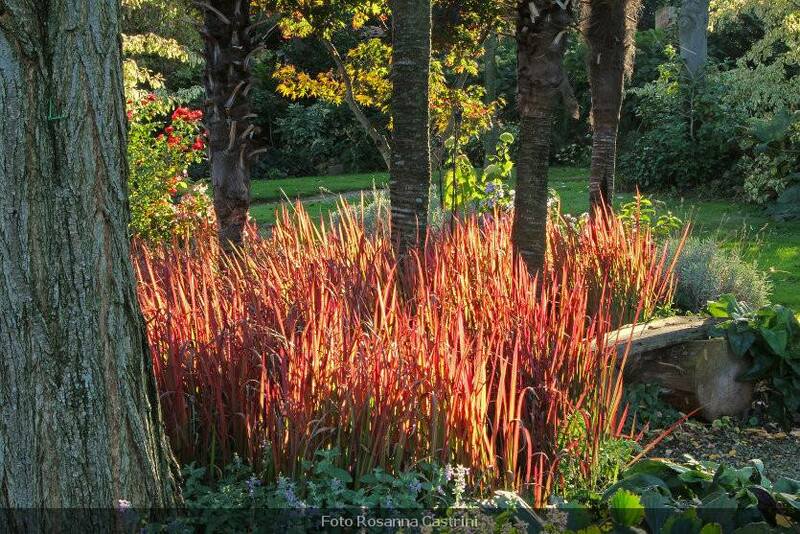 Castle of Saliceto: 1st visit at 3 p.m., 2nd visit to 4.30 p.m.
Botanical Garden Villa Bricherasio in Saluzzo: from 9.30 a.m. to 12.30 p.m. and from 2.30 to 17 p.m.
Castle Sanfrè: from 2 to 7 p.m.